Beavers are herbivores, and prefer the wood of quaking aspen, cottonwood, willow, alder, birch, maple and cherry trees. They also eat sedges, pondweed, and water lilies. Beavers do not hibernate. Beavers have webbed hind-feet, and a broad, scaly tail. Beavers have poor eyesight, but keen senses of hearing, smell and touch. 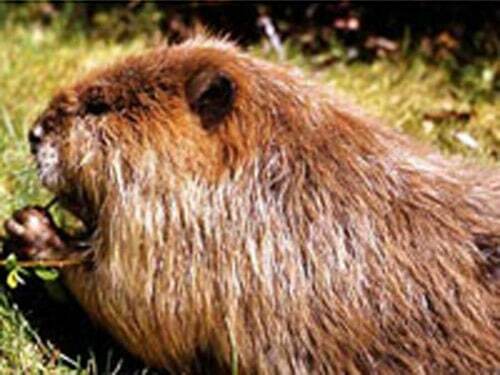 A beavers teeth continuously grow if they are not chewing. Beavers can live up to 24 years of age in the wild. Beavers can weigh up to 55 lbs. Beavers mate for life. 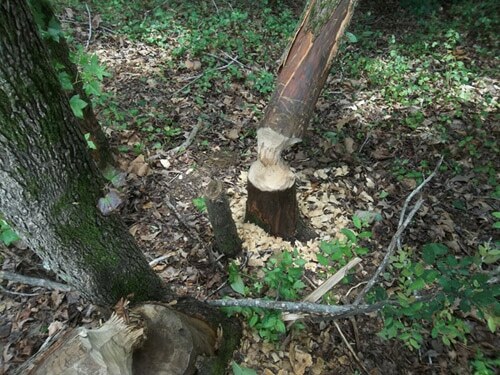 A-1 Wildlife Service can put together a trapping and reduction program to get rid of beavers.